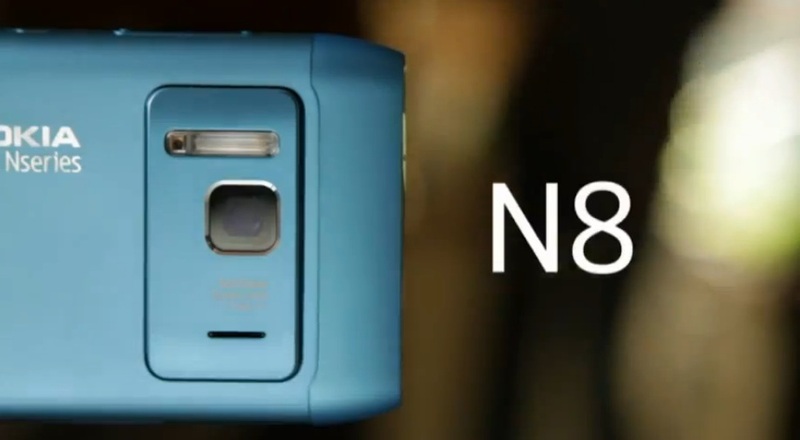 Using the Nokia N8, Nokia challenged 80 creative bright sparks around the world to create an advert in 48 hours for Global Angels, a charity for disadvantaged children across the world. These creatives are called Young Lions, and the competition is part of Cannes Lions 2011, a festival that celebrates creativity. As well as supplying N8s, tripods, steadycams, macro lenses were also provided. Here was the winning advert. Unfortunately not in 720p. But good idea.Omar Sotomayor and Gastón Soto.